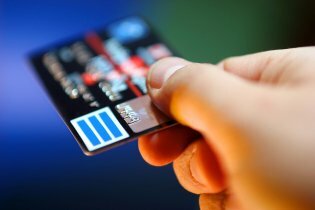 Your credit score is integral to your financial health. It can persuade lenders to extend a loan or line of credit, and it can influence the rate you receive. There are many different credit scores sold to consumers, and those scores can differ in scoring models from the scores used by a lender who is underwriting a loan. The best path to a higher credit score is to review a copy of your credit file for inaccurate items. You do not need to pay for your credit score from a credit reporting agency to obtain a copy of your credit file. If you find an inaccuracy, your credit reporting rights include the right to file a credit report dispute in the Fairfax area. A credit lawyer can discuss with you the nature of the dispute that you need to make with the credit reporting agencies, which can ultimately boost your credit score if the inaccurate item is removed. If the inaccurate item remains on your credit report, the credit report lawyer can assist you in taking legal action. When you watch this video, you will learn more about your credit score with the help of Leslie and Andy, two fictional characters who earn the same salary. Leslie is financially responsible and never misses a payment, whereas Andy lives beyond his means and does miss payments from time to time. As you might expect, Leslie will get a better rate from lenders than Andy. However, both of these characters could benefit from consulting a credit lawyer if their credit scores are affected by errors. If you have ever struggled to repay a creditor, you are not alone. It can be tough to understand how to get your credit score back up to a healthy level without the advice of a credit lawyer in Ashburn, especially if you have habitual credit report problems. Fortunately, as an experienced debt attorney will tell you, the law is on your side. The first step to dealing with long-term credit problems is understanding your rights. Federal, state, and local laws protect consumers from harassment and deceptive lending practices. That means debt collectors are required to stop calling when you ask. In addition, there are steps that you can take to manage your debt and repair your credit. 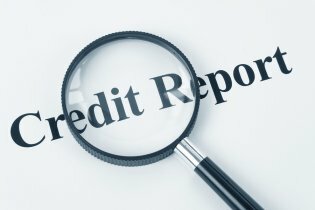 If you find that there are mistakes on your credit report, a credit report attorney can work with the credit reporting agencies to remove them from your credit report through a credit dispute process.